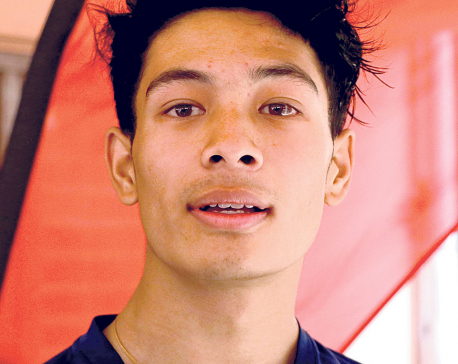 KATHMANDU, Sept 25: The song 'Surke Thailee Khai' of Nepali movie 'Ward Number 6' has won the 'Public Choice Award' in the 18th Image Award-2016. 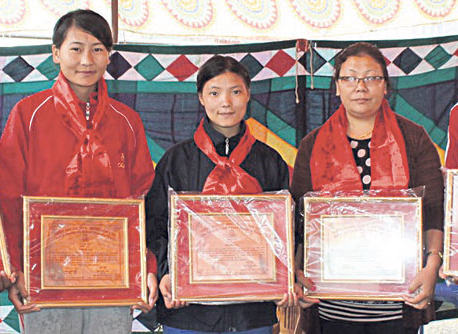 In the awards distribution ceremony held here Saturday, the winner was announced on the basis of public votes. Likewise, singer Manoj Raj clinched this year's Image Award for 'best male singer' for his song 'Dhoka Dine' while the Image Award for 'best female single' of the year was given to Banika Pradhan for her song 'Aakash Uhi'. 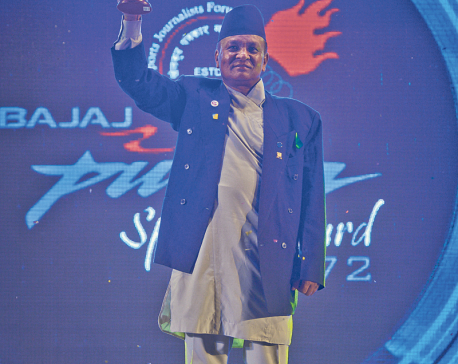 Similarly, Satya Raj Acharya's 'Gori Bhanda Kali' song was announced the best song of the year and his music album 'Madhushala' clinched the 'Award for the Album of the Year'.